The Obsessed – now that's a name that strikes fear into the hearts of men and regret into plenty of lasses. They are, after what feels like (And quite frankly is) a cartoonishly long time, back with a triumphant full length – Sacred. A punk crushing, rock and roll decimating masterpiece that can't help but to make you suffer under waves of heavy stoner punishment. There are very few records coming up from the old school set of metal bands that are this out and out oppressive and which hint at so much skull decimating power. The grit of these riffs and the amount available to really sink your teeth into is delicious. As grimy as these songs may sound there is a certain preternatural appeal to the pummeling assault that they represent. At the same time it's easy to get lost in the band satanic creations. The twisted realities that Wino paints for us are utterly delicious and the lyrical motifs like “I'd rather get high than pay the rent” leave us completely drowned in the overwhelming aural majesty of what's being done here. It's fascinating to me how well the band has done with Sacred, crafting a perfect blend of old and new to bathe the listener in pure music. 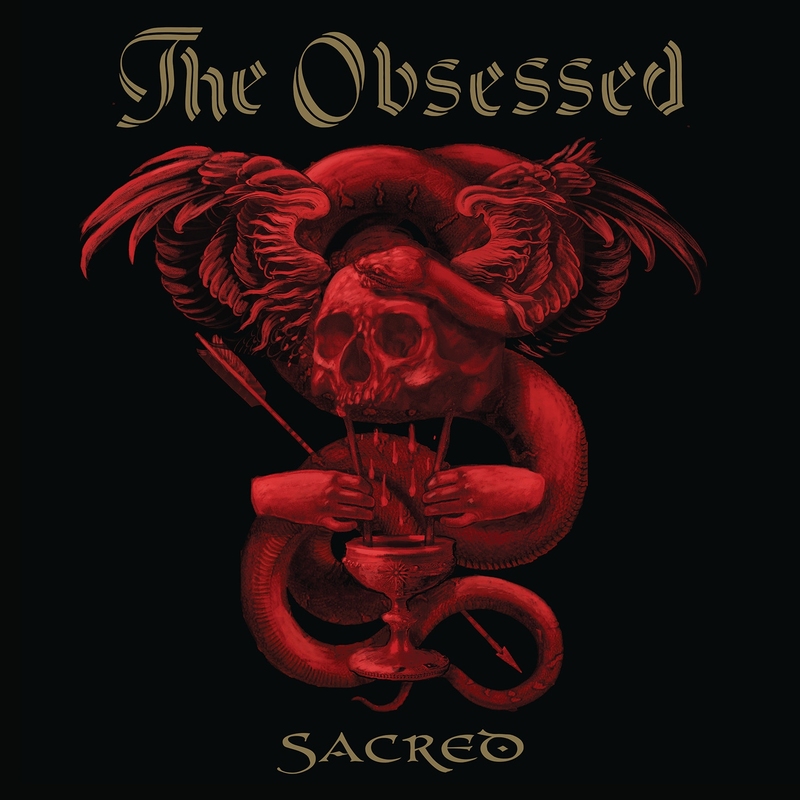 Bluesy, demented and ridiculously fun to get waaaay too invested in Sacred is exactly that – a statement about all that has made this music great over the years and an engrossing tribute to the music we all know and love. While this record certainly was decades in the making you get a sense, as they roll out with the monolithic Crossroader Blues, that the band has come full circle and that any wait will be worth it. At the same time – I think countless fans are going to treasure this record and hope the next wait is much shorter.